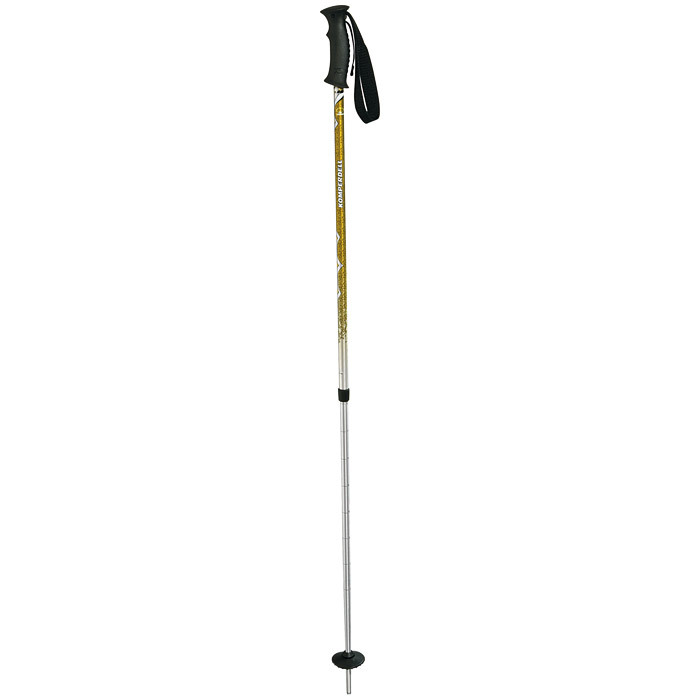 Telescopic poles are indispensable for trekking and hiking. 2 section pole made from aluminum alloy 7075-T6. Extra small compact grip. Standard strap, vario mini basket, and steel tip. Size: 71 cm (28.3") packed, 120 cm (47.2") extended.